The belief that Jesus died for us, suffering the wrath of his own Father in our place, has been the wellspring of hope for countless Christians through the ages. However, with an increasing number of theologians, church leaders, and even popular Christian books and magazines questioning this doctrine, which naysayers have described as a form of "cosmic child abuse," a fresh articulation and affirmation of penal substitution is needed. And Jeffery, Ovey, and Sach have responded here with clear exposition and analysis. 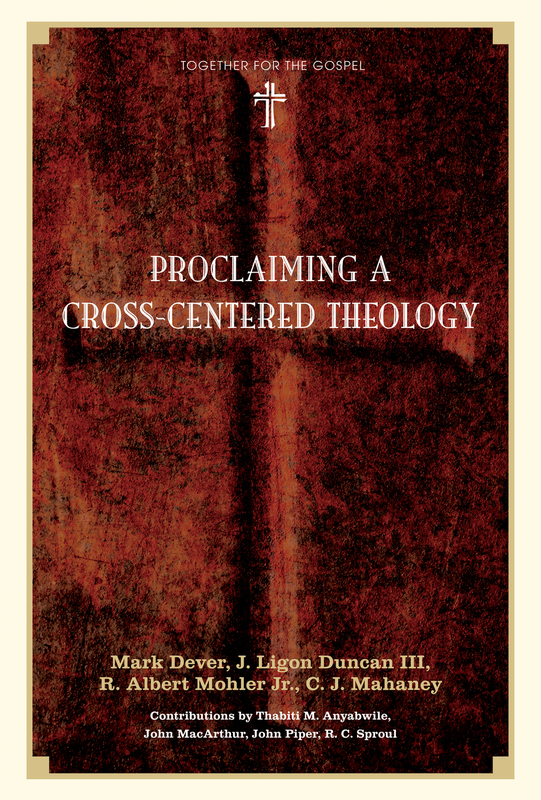 They make the case not only that the doctrine is clearly taught in Scripture, but that it has an impeccable pedigree and a central place in Christian theology, and that its neglect has serious consequences. 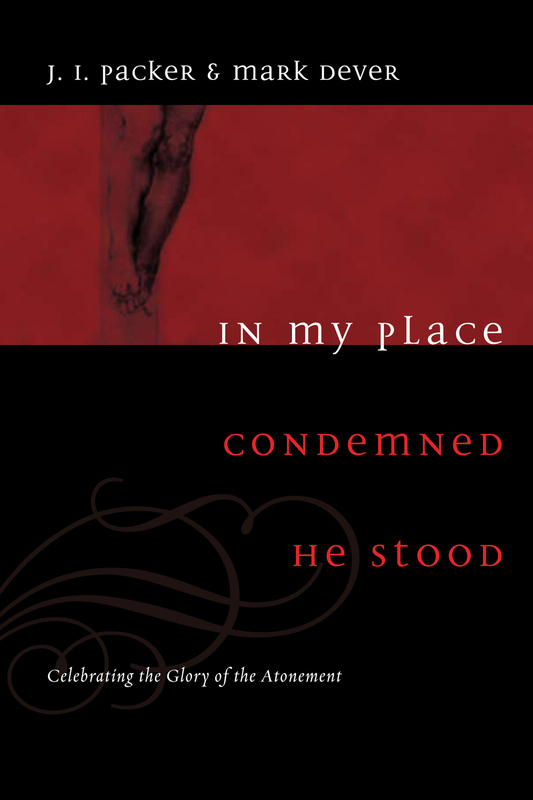 The authors also systematically analyze over twenty specific objections that have been brought against penal substitution and charitably but firmly offer a defining declaration of the doctrine of the cross for any concerned reader. Steve Jeffery is a minister at Emmanuel Evangelical Church in Southgate, London. He has a MS and PhD in experimental physics from Oxford University. Michael Ovey (1058–2017) was principal of Oak Hill Theological College for ten years. He received a PhD in Trinitarian theology from King’s College, London. Andrew Sach is on the leadership team at St. Helen's Bishopsgate. He was previously a scientist before training at Oak Hill Theological College.